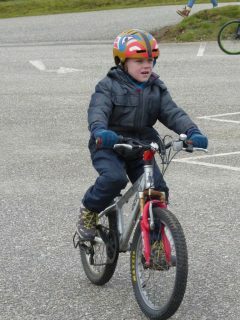 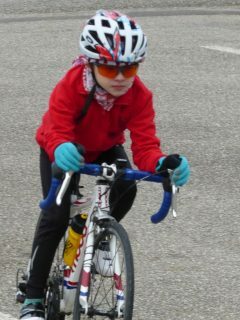 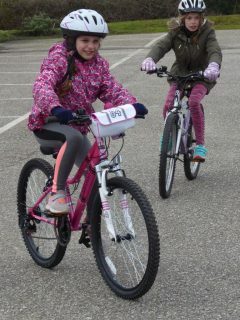 On a particularly cold Saturday afternoon, children from Kennall Vale took part in a cycling workshop at Wheal Jane. 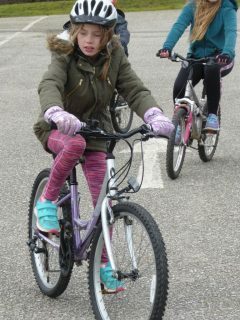 Despite the freezing weather, the children kept smiling, taking part in various activities to improve their bike handling skills. 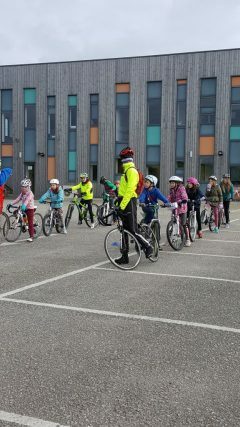 By the end of the session, the children were expertly weaving between cones, sprinting out of the saddle and cornering superbly! 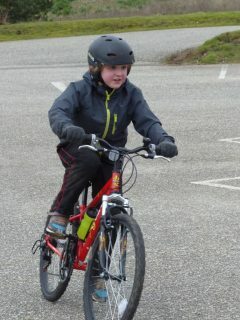 Thank you to Mrs Albert and One and All Cycling for putting on a fantastic workshop. 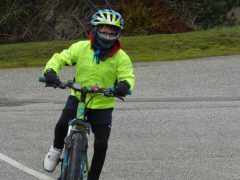 Basketball team have a great start in the league!